2008 MTH Tin Plate Catalog. Mint Condition. - $6.00 : Olson Hobbies, Welcome To The Train Page! 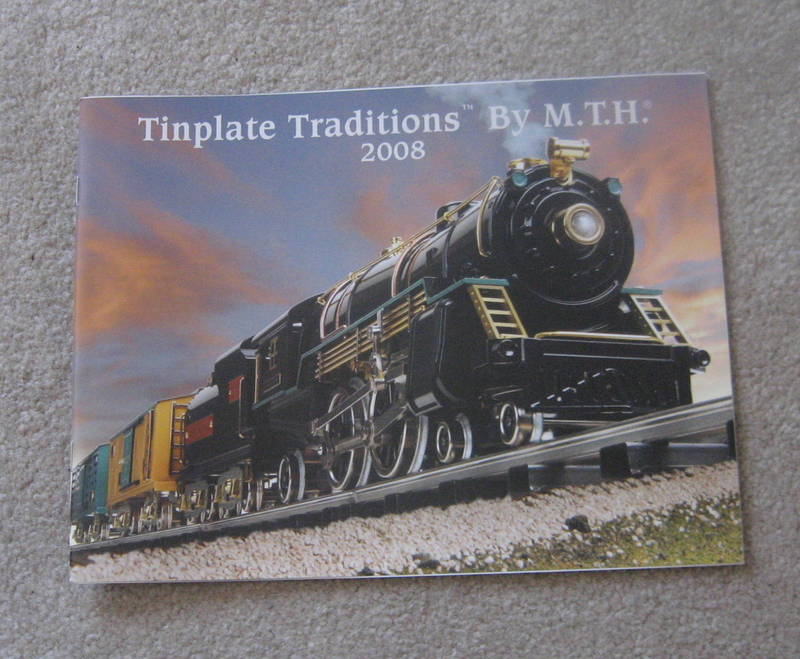 2008 MTH Tin Plate Catalog. 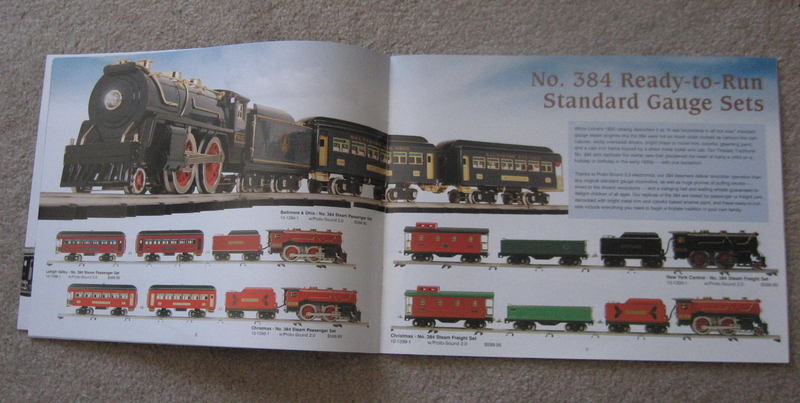 This catalog is full of Pre-War, Ready to Run, including sets, passenger and freight from MTH, AF and Dorfan. Dorfan Passenger Set 1134 is included along with Lionel 260E Steam Loco freight set, 384 Standard Gauge sets and 318E Standard Gauge Passenger Sets . Assorted other rolling stock from Ives, Dorfan & Lionel is also offered. 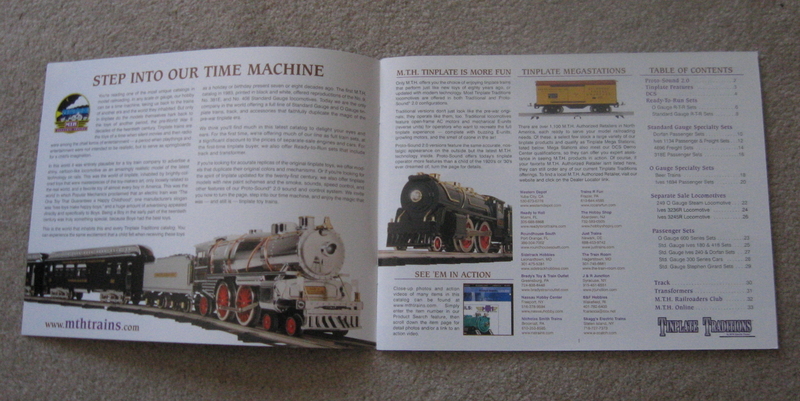 A complete line of track, transformers, accessories, are also offered in this 36 page catalog.